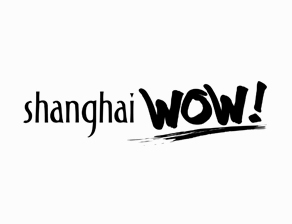 Shanghai WOW! is one of the most influential new lifestyle media in Shanghai, with focus on delivering quality and curated editorial content and local lifestyle experiences across multiple platforms, including social media, web, mobile, online and offline. _With more than 5 million readers, Shanghai WOW! is also one of the largest lifestyle social media in Shanghai. We have the most fans on WeChat, Weibo, and Facebook. And we own the most sophisticated consumers in the city.